India's biggest airline, IndiGo, has expressed unsolicited interest in buying a stake in state-owned Air India, the junior aviation minister said on Thursday, a day after the cabinet approved plans to privatise the carrier. 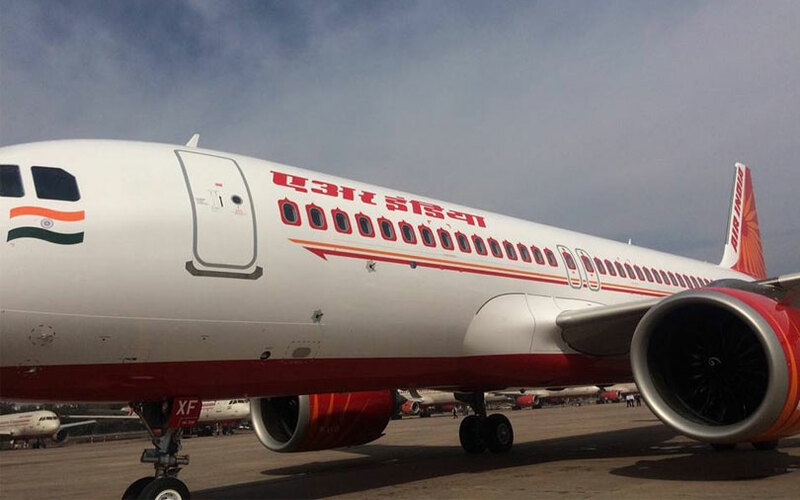 Several other airlines, domestic and international, have also expressed an interest in buying part of Air India, Jayant Sinha told reporters. He did not name any of the other airlines. "They (IndiGo) have expressed an interest in the strategic divestment process," he said. "The process has just begun ... it's a very introductory interest." A spokesman for IndiGo, which flies four of every ten Indian domestic passengers and is owned by InterGlobe Aviation, declined to comment. The airline, launched in 2006, has expanded rapidly in India's booming aviation market, with a focus on running a single fleet of aircraft and prioritising domestic routes - unlike Air India. Shares in InterGlobe closed down 2.2 percent in a firmer Mumbai market. The government's decision on Wednesday to give "in-principle" approval to sell Air India has kick-started a process that could see the government offload an airline struggling to turn a profit in the face of growing competition from low-cost rivals and its huge debts. Air India, once the country's biggest airline, has seen its domestic market share shrivel to 13 percent as private rivals such as IndiGo and SpiceJet have expanded. However, its sought-after landing slots on international routes, its domestic passenger base and the possibility of the government writing off part or all of the company's 520 billion rupees ($8 billion) in debt could make it an attractive proposition. Indian media have reported that the Tata conglomerate, which runs two airlines in partnership with Singapore Airlines and Malaysia's AirAsia, is also interested in acquiring part of Air India. Tata, which tried to buy the airline in a failed privatisation process a decade and half ago, has declined to comment. Any actual sale of Air India is some time away. India will now form a committee to decide on the details, Finance Minister Arun Jaitley said on Wednesday, including the size of the stake to be sold. Previous attempts to sell the state-owned airline have floundered, in part due to a lack of potential buyers and union opposition.